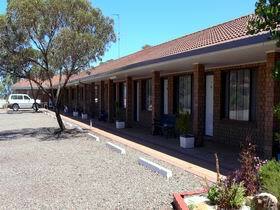 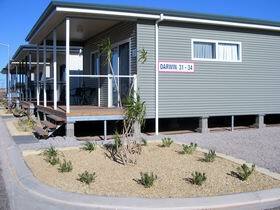 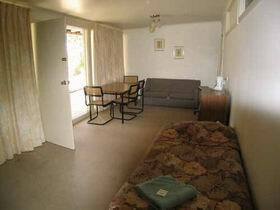 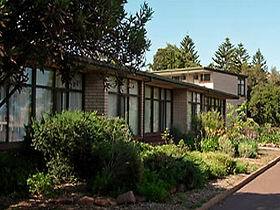 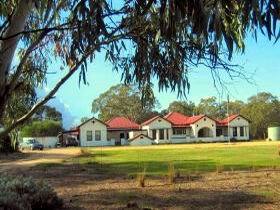 The Whyalla Caravan Park is located on the southern side of Whyalla, 300 metres off the Lincoln Highway. 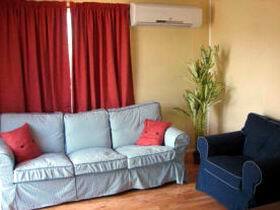 It offers peaceful surroundings, spacious sites with plenty of room for large caravans and boats and excellent amenities. 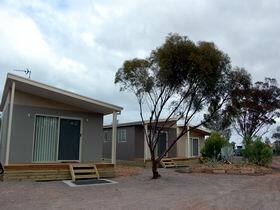 Whyalla Caravan Park facilities include ensuite units with reverse cycle air conditioning and television, cabin vans with toilet, air conditioning and television, on site caravans with air conditioning as well as powered and unpowered sites.